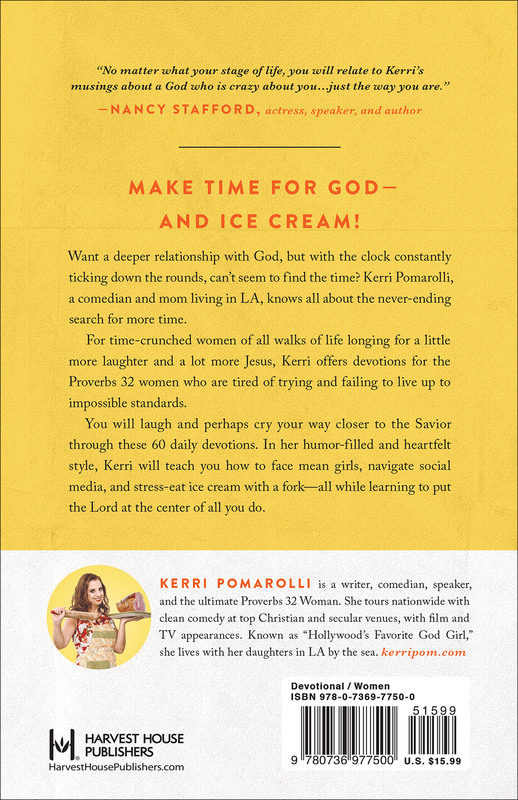 Make Time for God—and Ice Cream! Want a deeper relationship with God, but with the clock constantly ticking down the rounds, you can’t seem to find the time? Kerri Pomarolli, a comedian and mom living life in LA, knows all about the never-ending search for more time. 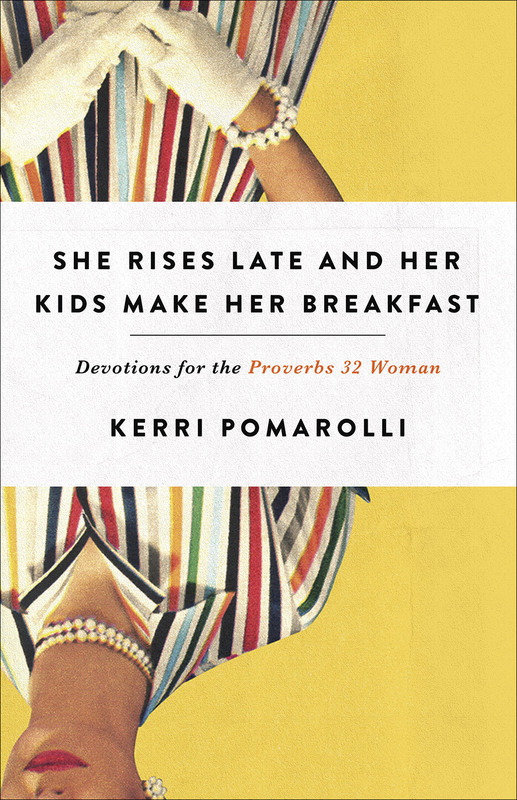 For time-crunched women longing for God, Kerri offers Devotions for the Proverbs 32 Woman. You will laugh and, perhaps cry, your way closer to the Savior through these 90 meditations. In her down-to-earth style, Kerri will teach you how to face mean girls, navigate social media, and stress eat ice cream with a fork—all while learning to put the Lord at the center of all you do.